Lead Igniter has changed the way we market to leads. The detailed reporting engine shows us exactly how much sales and service revenue we’ve gained since starting the program. 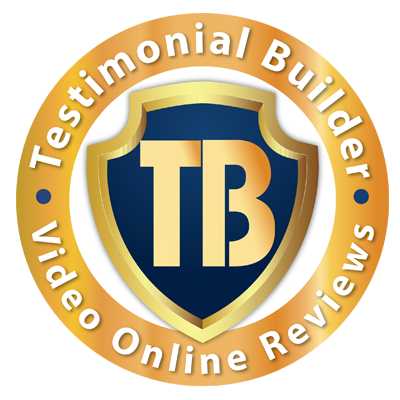 I can tell the relationships we are building with our customers are lasting relationships. The mobile-enabled emails have really given us a leg up on the competition.